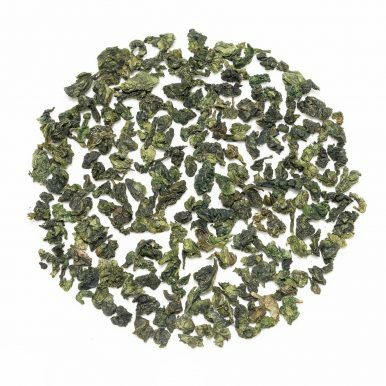 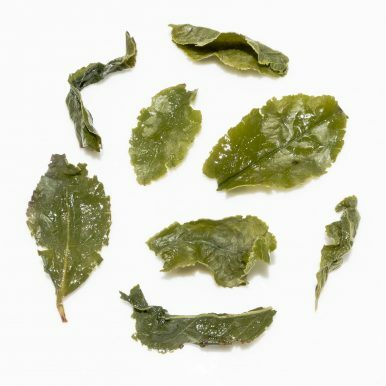 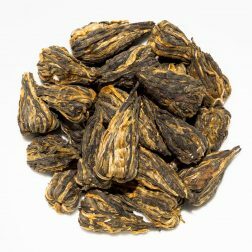 Huang Jin Gui Golden Osmanthus Oolong is a floral oolong from the famous tea growing area of Anxi County, Fujian Province. 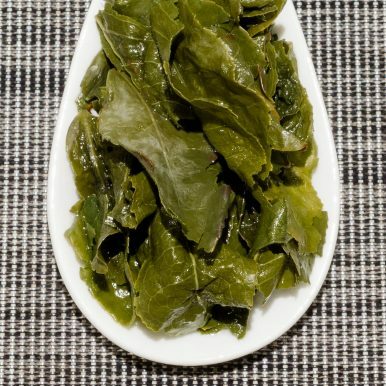 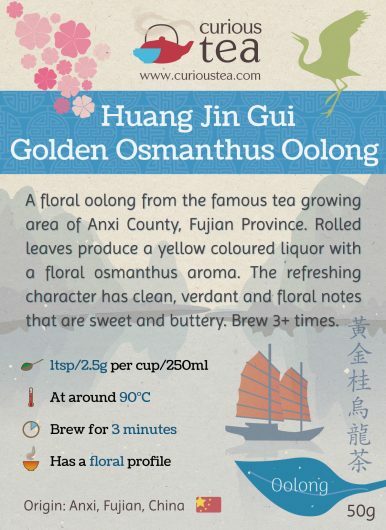 Rolled leaves produce a yellow coloured liquor with a floral osmanthus aroma. 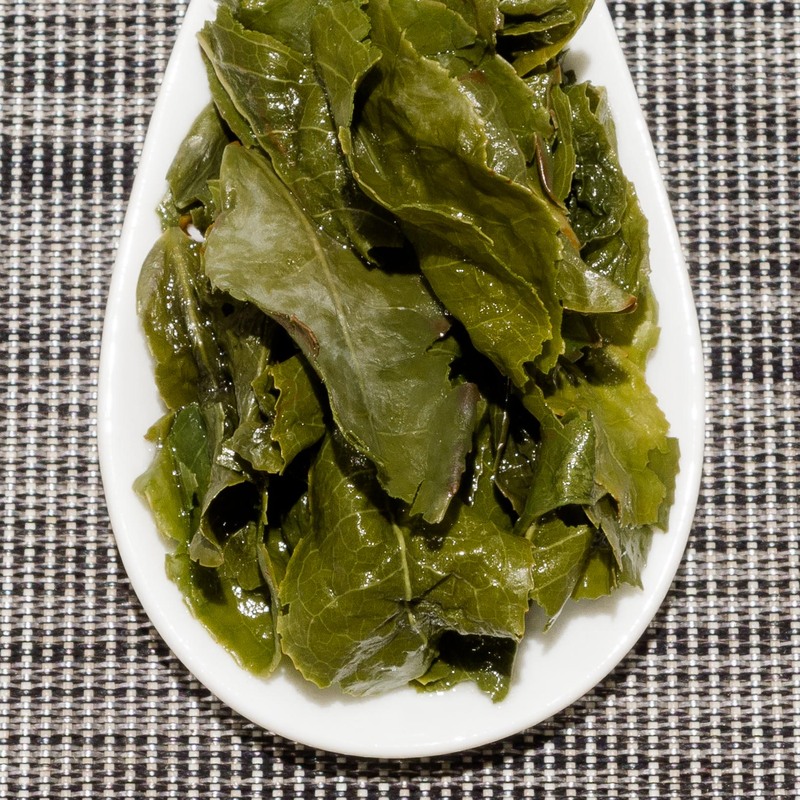 The refreshing character has clean, verdant and floral notes that are sweet and buttery. 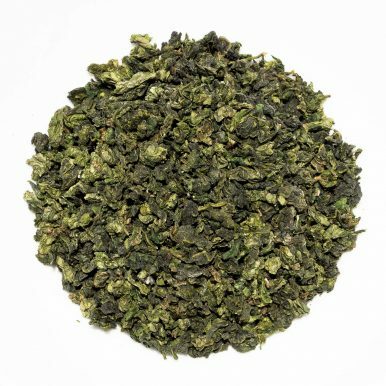 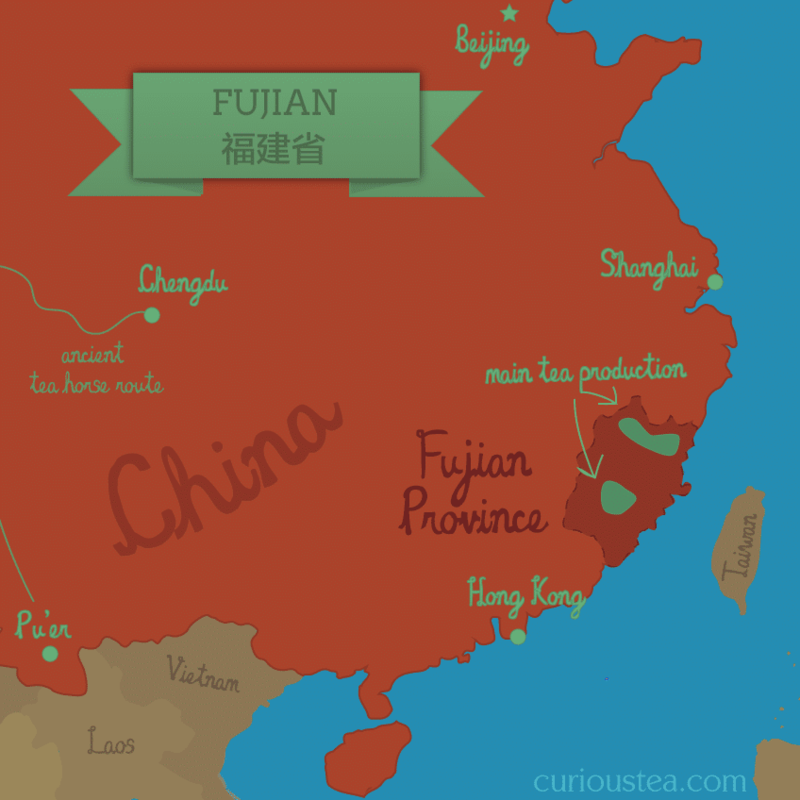 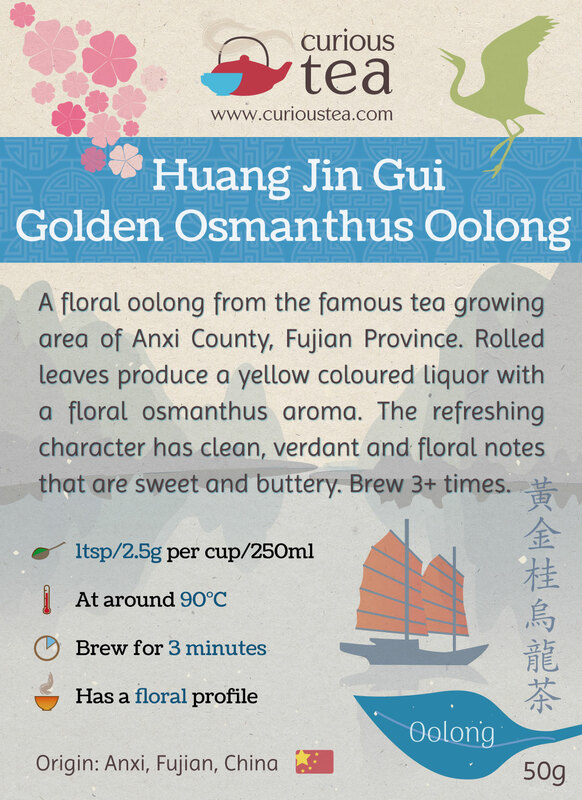 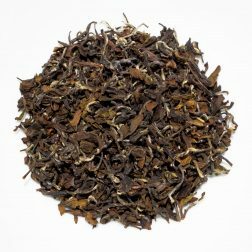 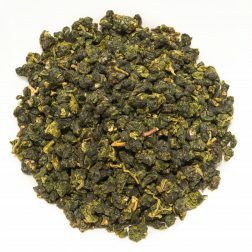 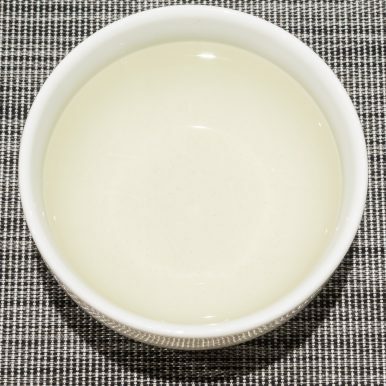 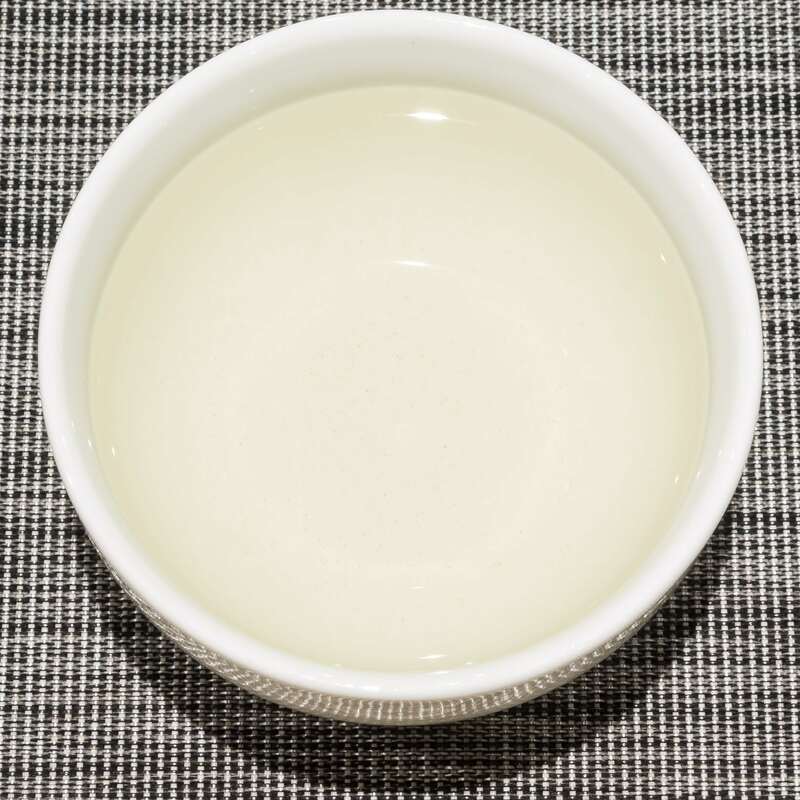 Huang Jin Gui Golden Osmanthus Oolong tea was first featured in our July 2018 Curious Tea Subscription Boxes.